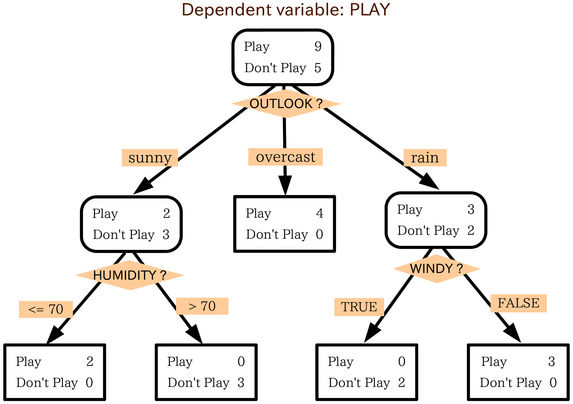 I am building a Decision Tree in JMP and I would like to have for example 4 nodes for each split. Please see attached an example of a Decision Tree I would like. JMP automatically gives me binary splits (Two nodes). Is it there any option that enables me to specify the number of nodes (segments) I want for each split? JMP only does binary splits. However, you can accomplish what you want by forcing a node to split on the same variable using the Split Specific option. The first split here was on Paper Type. I want to separate the Coated from the Uncoated in the left node to get a three way split. Choose Split Specific from the red triangle menu. Then choose Paper Type from the dialog. Those three nodes represent the three way split. Keep going in this way if you need more splits.